We are thrilled to announce that Management Services Corporation has been awarded the 2014 National Resident Satisfaction Award for Superior Customer Service. Our SunChase communities are built on the premise that being a student doesn't mean you have to live like one. 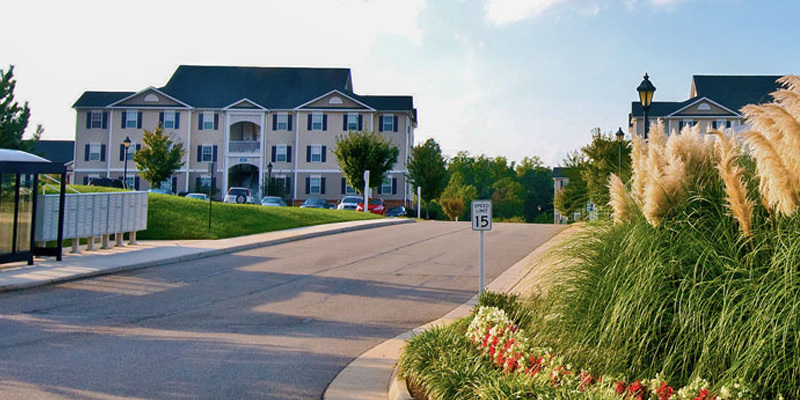 The SunChase standard is state-of-the-art quality and has become the name in academic living at universities in Virginia and North Carolina. 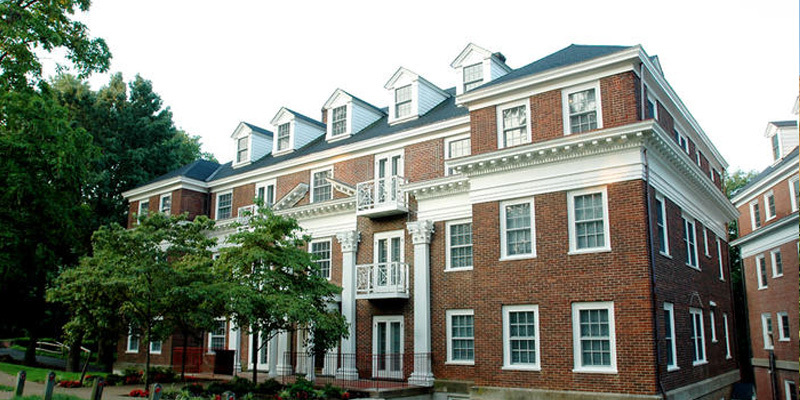 Rugby Apartments and Mad House in Charlottesville are premium buildings that combine the historical elegance of the university area with 21st-century design and amenities. 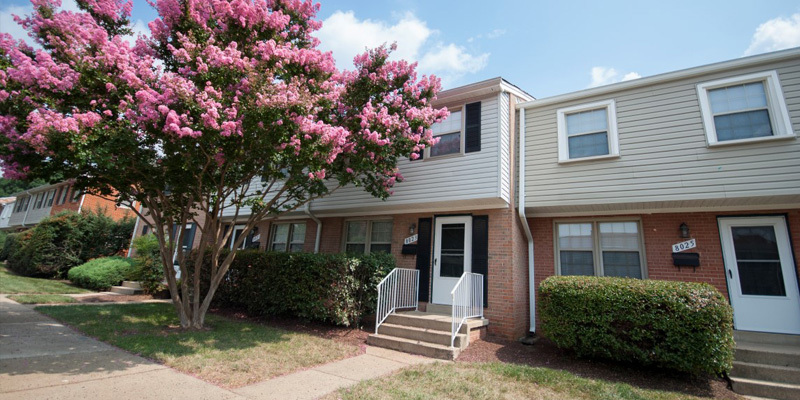 Westgate Apartments and Townhomes in Manassas features 35 acres of park-like grounds, private city streets and a sense of community that our residents are proud to call home. 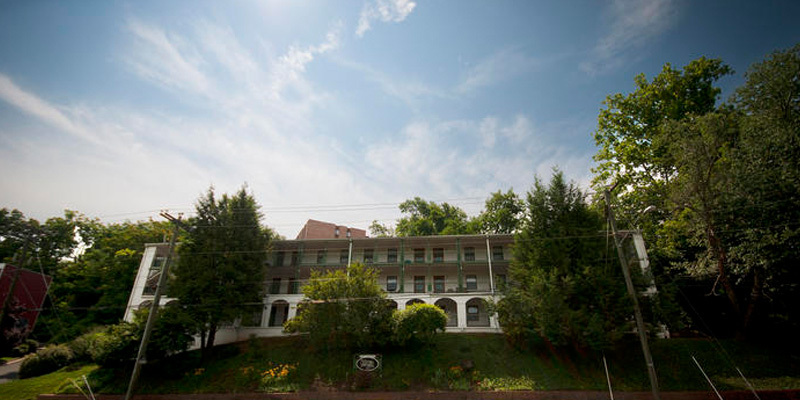 Nob Hill Apartments in Charlottesville rises from a hillside near the historic downtown area and was designed as an eclectic alternative for city residents. 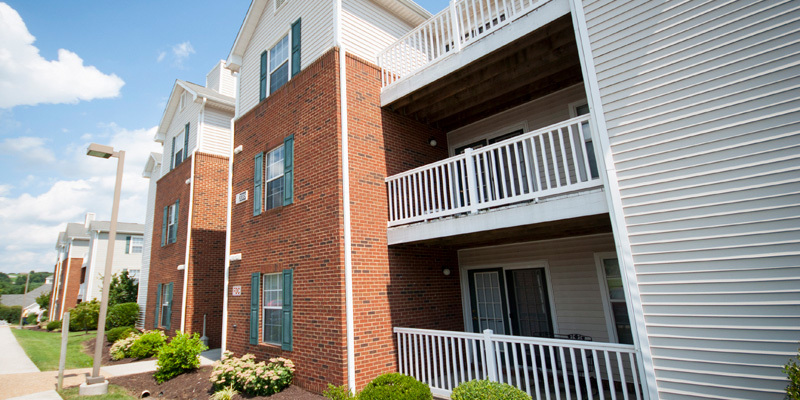 Glade Creek Apartments was voted the Best Apartment Community in Roanoke, thanks to breathtaking mountain views, a convenient city location and our committed team members. Please click any city below to navigate to our property websites.